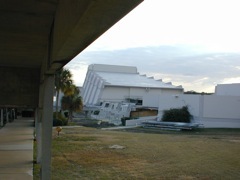 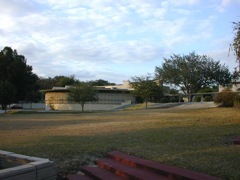 Florida State College, Lakeland, FL. 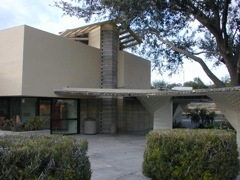 This is the largest single collection of Frank Lloyd Wright buildings in one place. 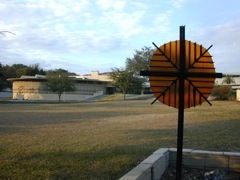 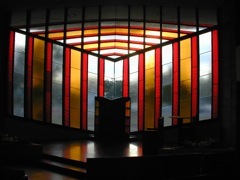 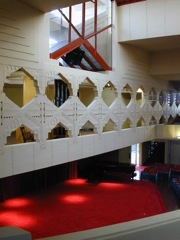 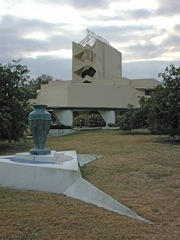 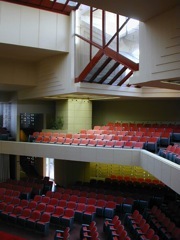 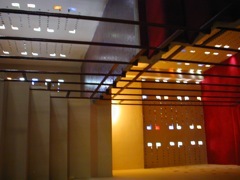 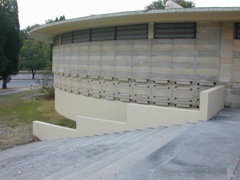 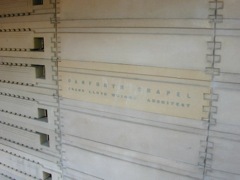 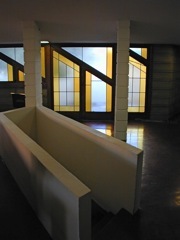 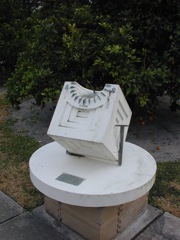 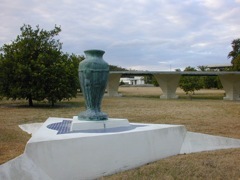 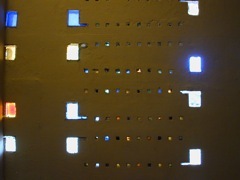 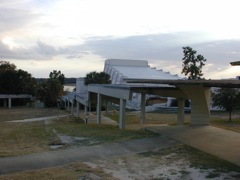 Annie Pfeiffer Chapel. 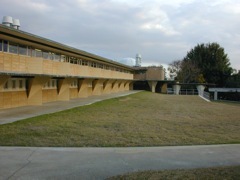 Roux Library, 1945. 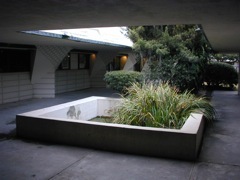 Renamed Buckner Building 1968. 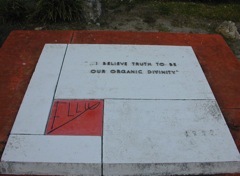 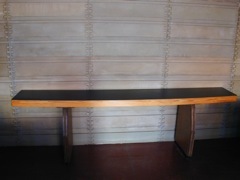 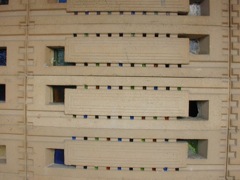 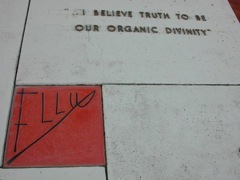 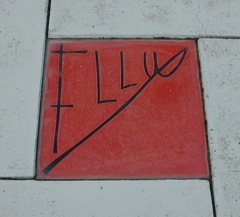 FLW signature block. 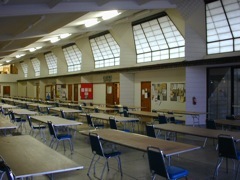 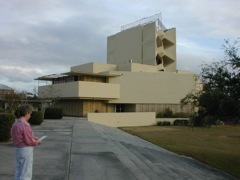 The college was designed by FLW and built by students!